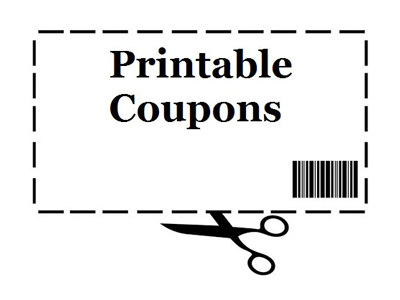 Services – Appliance Services of NC Inc.
Download printable coupons to save money on your next repair! Click here! 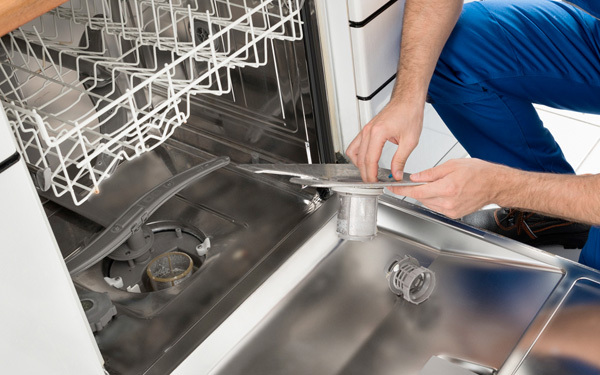 Appliance Services offers speedy, honest and reliable appliance repair service. We are extremely experienced and our customers know they can count on us for prompt and honest service at a great price. We make residential and commercial service calls throughout Raleigh, N.C., and in all the surrounding areas. We are open 8am to 8pm Monday thru Saturday. Call us at 919-740-3520 for a free service call with any repair! Or, Click here to email us.